A wireless local area network (WLAN) eliminates the need to run cable to each dental operatory and office to establish a network for the computers in the dental clinic. 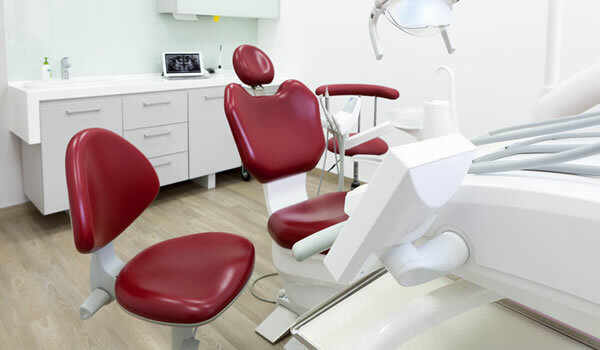 Wireless technology is especially useful when renovating an existing dental clinic or converting existing space to a dental clinic. Need for Privacy. The principal concern for WLAN in health care facilities is the need to protect patient information. Health care facilities must comply with HIPAA, which requires stringent security measures for patient records. If you elect to use WLAN at your facility, you need to work closely with information technology personnel who are well versed in the use of Wi-Fi Protected Access (WPA). WPA is a good solution in this case because of effective encryption/authentication and cross-vendor support. Coverage. There probably will not be a coverage problem in a small facility (three to four operatories), but in larger facilities you should do a radio frequency (RF) site survey to ensure you have adequate coverage to all required areas of the facility. If there is not adequate coverage, determine the number of access points needed. Denial of Service. Because of the importance of applications running over WLANs, clinics must consider the impact should the network be hit by a Denial of Service (DoS) attack. There are many ways that a mischievous person can disable the operation of a WLAN, and there are few effective countermeasures. As a result, clinics must have a backup plan that will be implemented if the WLAN becomes inoperative.